Conducting circus practices 8 weeks. 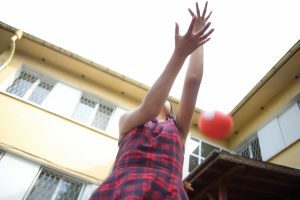 A performance with the participants from the project, took part of the 8th Mini Art Festival on 1st June 2018 at the Amphitheater OneMoreCinema, NDK Sofia. 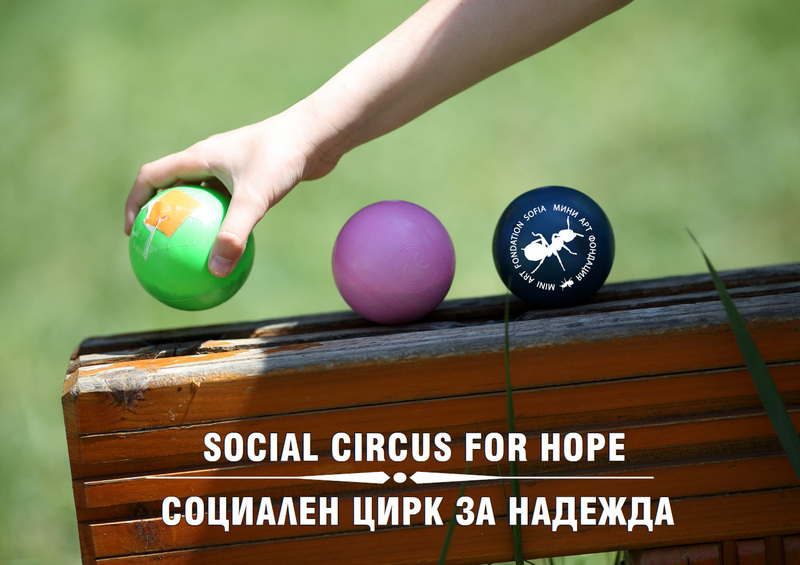 Official presentation of the project (Social Circus) took place at The first International social circus Conference in Bulgaria with the topic “how to build up a social circus” and the opportunities to develop a society as Sofia with it, The conference was led by Søren Stockmar Director of Cirkus Tværs from Aarhus Denmark http://www.cirkustvaers.dk together with the founder of Mini Art Foundation Geo Kalev and the team behind the project “social circus” in Nadezhda. The presentation took place at Goethe Institut in Sofia on the 7th. June 2018 under the Festival program of Mini Art Fest 8. 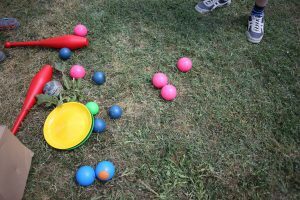 Establish a kids and youth circus platform, so that social circus activities can take place every day in Sofia. 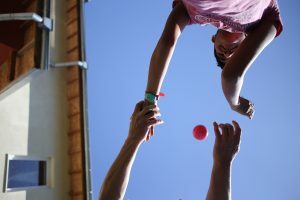 join strengths, and help “education through circus” become valued and recognized in Sofia and Bulgaria. 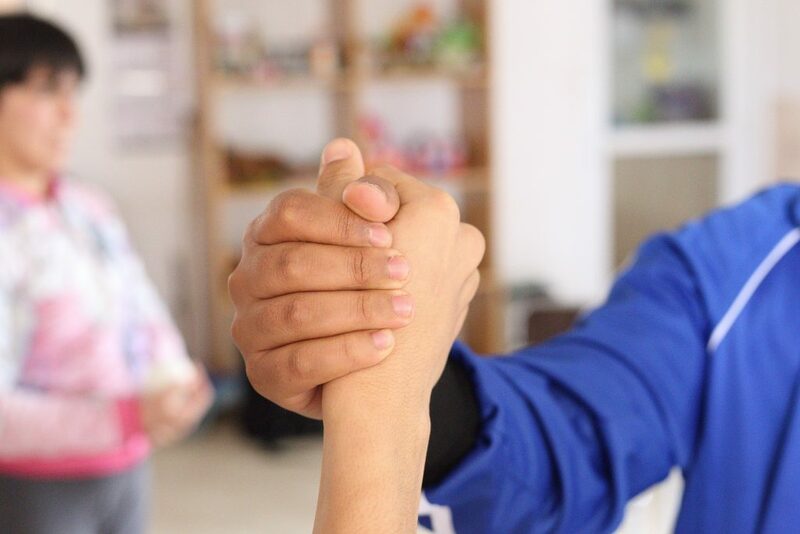 Our focus is on discovering and improving physical, artistic and social abilities of the children and create different platforms for them to express themselves as individuals as well as in teams, with different circus disciplines as Acrobatic, Unicycle and Juggling. “Circus is Link” as we say in Mini Art Foundation.